I didn't even know they were still making this stuff. OMG!!! 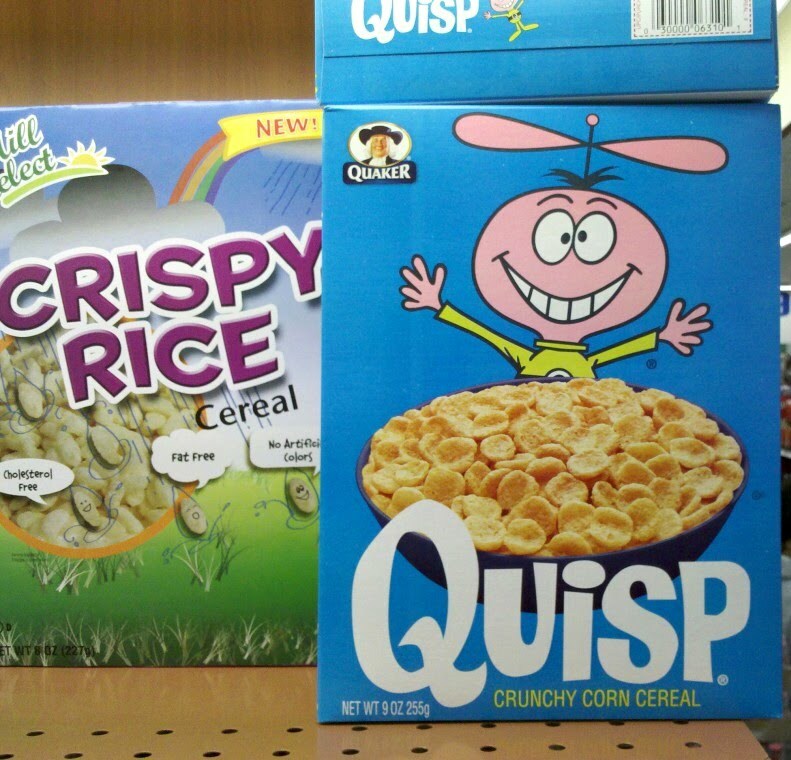 Love Quisp! 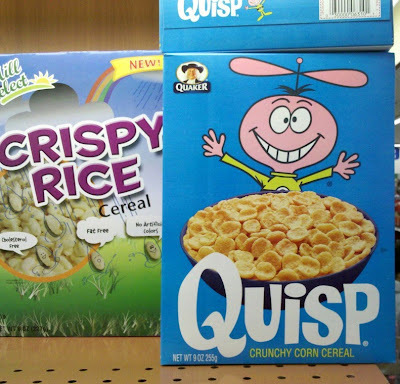 Did you find this in the regular grocery store, or did you have to "send away" for it...? Down the street, regular 'ole store. BEST CEREAL EVER!! THIS just made my day, week, and month! i am sure it was probably defunct but recently revived to cash in on the nostalgia of it.